Get ready for the cold weather and knit yourself a warm and toasty hat. If you can’t stand the way the wind bites at your ears, protect yourself by bundling up with a thick knit hat that you made yourself. 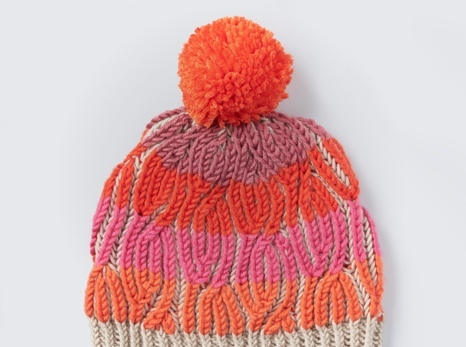 You can have a lot of fun knitting your own hat with these free knit hat patterns. Knitted hats are the perfect accessory to add something different to your outfit. Keep yourself snug as a bug with a fun knitted hat. With hundreds of women’s knitting patterns available for free online, you can keep your knitting needles busy all winter long. We have tons of quick and easy knit hat patterns, including playful scarf hats, warm big texture hats, raised beanies, pompom hats, garter stitch knit hats, cabled berets, checkered hats and more. We also have patterns for hat and mitten or hat and scarf sets! Not only can you use our quick and easy knit hat patterns for yourself, knitted hats make delightful gifts for friends and family over the holidays. There’s no replacing the care and attention that goes into a handmade gift. 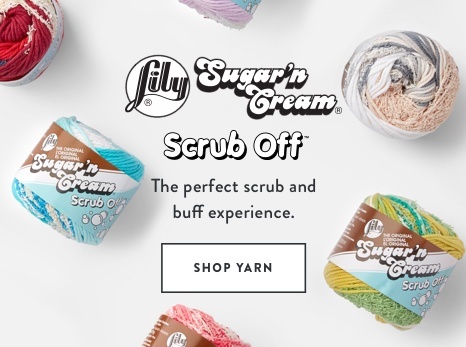 What’s your favorite yarn? Choose the knit hat pattern that uses yours, whether it’s Bernat yarn, Patons yarn or Caron yarn. One of the joys of knitting your own hats and accessories is getting to pick your favorite colors and yarn. Here at Yarnspirations we share your passion for knitting. Check out the Yarnspirations blog for featured knitting patterns, knitting and crochet tips and great ideas for knitting projects. There’s always something new to explore. 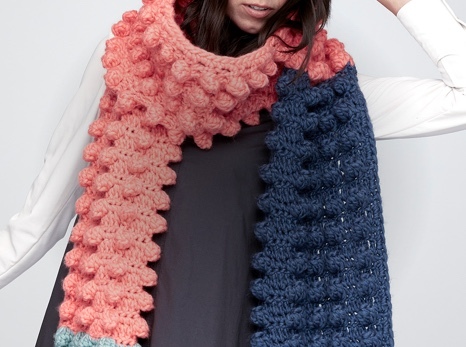 Get inspired by our Looksbooks and download our free knit patterns to keep busy. You’ll never get bored thanks to hundreds of new knit patterns and projects available for free right here!